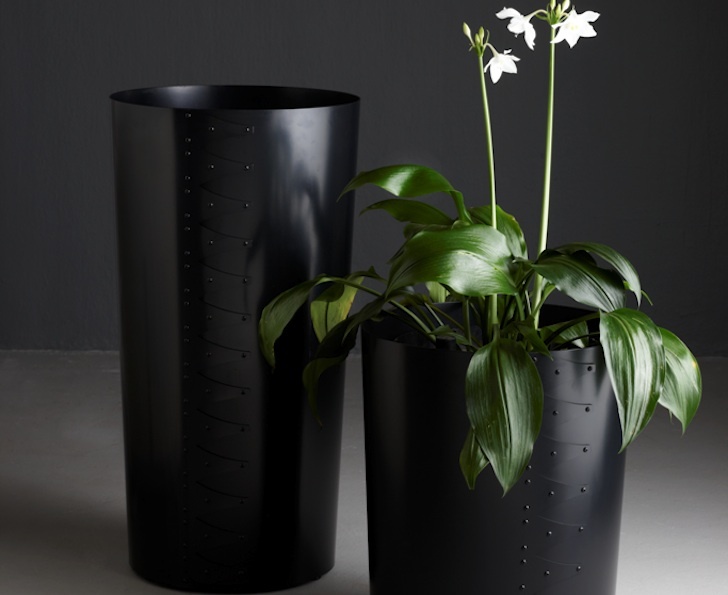 Design entrepreneur Peter van der Post developed Indigenus, a line of beautifully crafted high-end planters that can stand alone as works of art, even without a botanical occupant. Designed by award-winning South African designers, the Indigenus line is constructed from hardy, natural materials such as sustainably sourced timber and limestone, and can hold up to exterior applications. 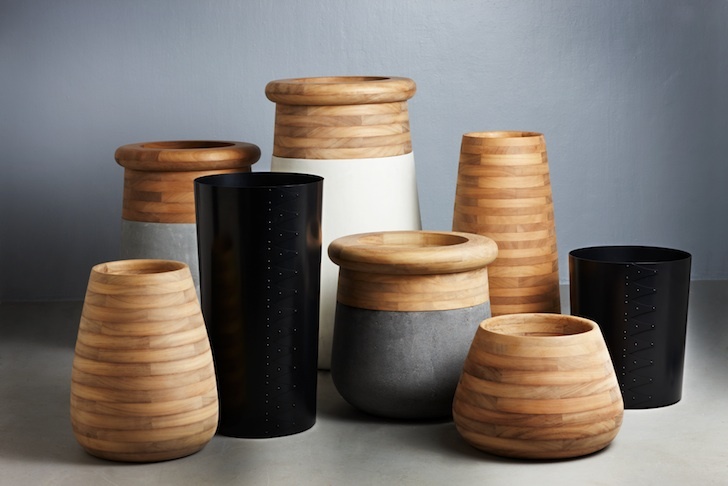 Master joiners and artisans handcraft each planter, in a bid to preserve design integrity and local production authenticity.